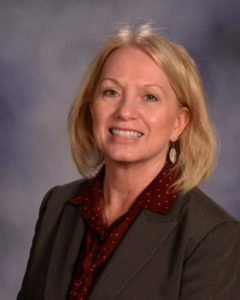 Welcome to the Lincoln Public Schools Federal Programs website. The Federal Programs Department is proud to support student learning and to engage families in the school process. Title Funded Services – Title funding supports students in poverty, students from migrant families, and students from immigrant families. Title services help our teachers and principals to close the opportunity gap by providing additional staff, teacher training, and student materials. Youth Development Team – The Youth Development team is comprised of skilled Student Advocates who use a strength-based model to support students. English Language Learner Program – Specially trained English Language Learner teachers work in our schools to teach English language skills to students who are also learning the Lincoln Public Schools curriculum. Bilingual Liaisons – Bilingual Liaisons encourage our ELL families to be involved in school and assist families with communication and cultural information. Liaisons have expertise in specific languages and cultures. Grants – All federal, state, and local grants flow through the Federal Programs Department.  We look for grant opportunities that can further the mission of the Lincoln Public Schools. The Federal Programs staff works collaboratively with our students, families, schools, and the community to increase learning for all students, to close the opportunity gap, and to improve the district’s graduation rate. For additional information about these programs, please choose from the links above.